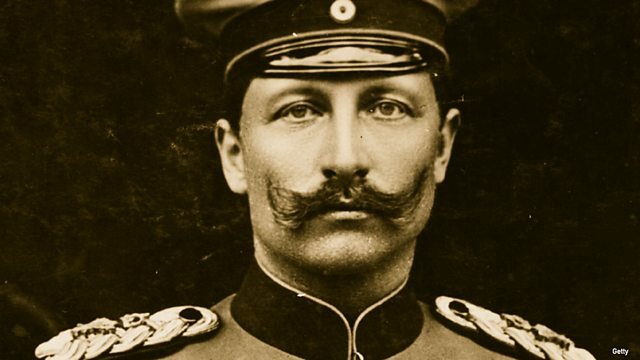 The great-great-grandson of Kaiser Wilhelm II tells 5 live Breakfast Germany was not solely to blame for the outbreak of World War One. Philip Kiril von Preussen tells Nicky Campbell the responsibility for the war was on "more than one side." Wilhelm was the last German Emperor and King of Prussia ruling from 15 June 1888 to 9 November 1918. This clip is from 5 live Breakfast 2 May 2014.